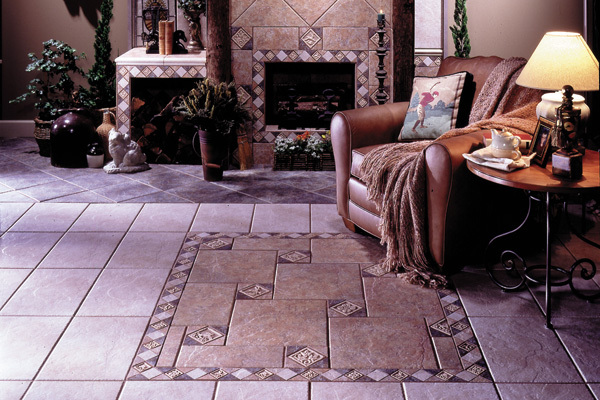 Oasis Floors & Design Center, along with our sister company River Stone Works, is the largest, most technologically-advanced flooring and granite provider in Mohave County. 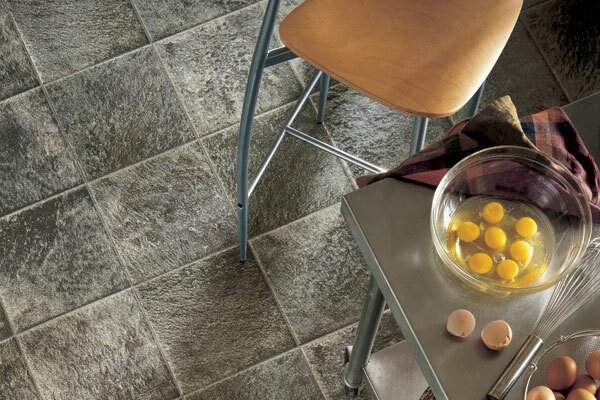 We offer the most extensive product line available in our spacious 7,000 square foot flooring and granite showroom. 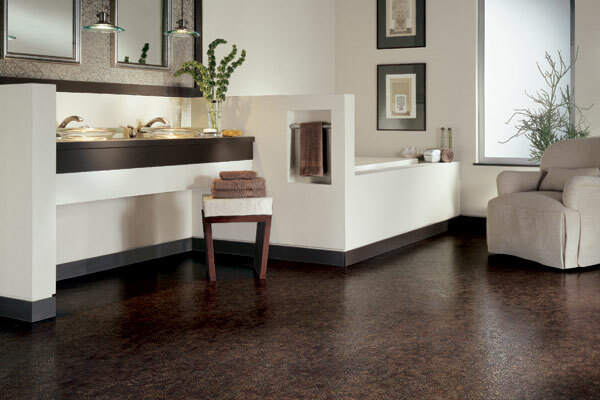 Vinyl offers three big benefits over other types of flooring – price, installation, and durability. 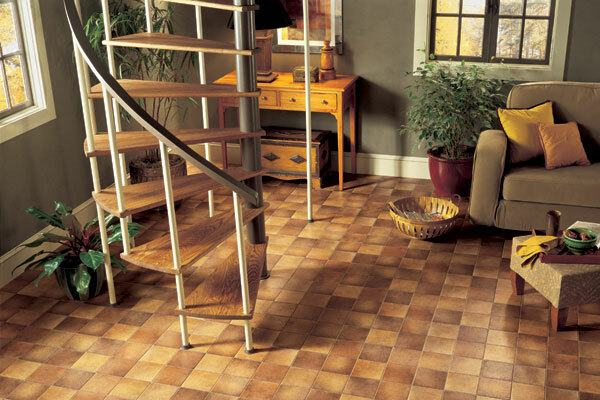 Vinyl flooring prices are among the cheapest in the flooring world. 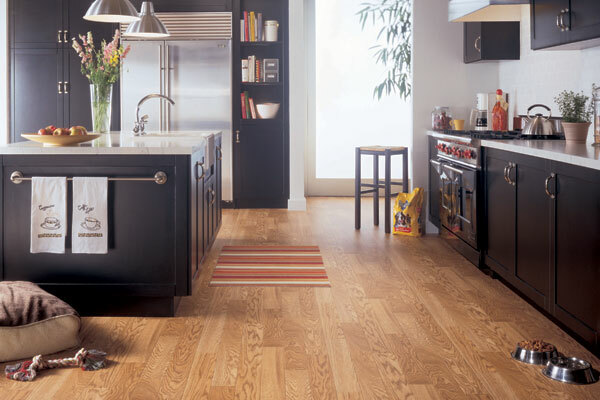 In fact, they are a mere fraction of what you would pay for other types of flooring – like hardwood, ceramic tile, and stone. But it’s not all about price. 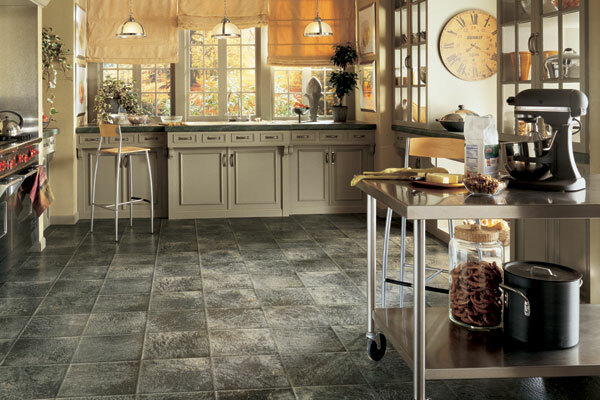 When it comes to vinyl flooring, installation is a breeze. That’s because it simply glues to your existing floor or underlayment. 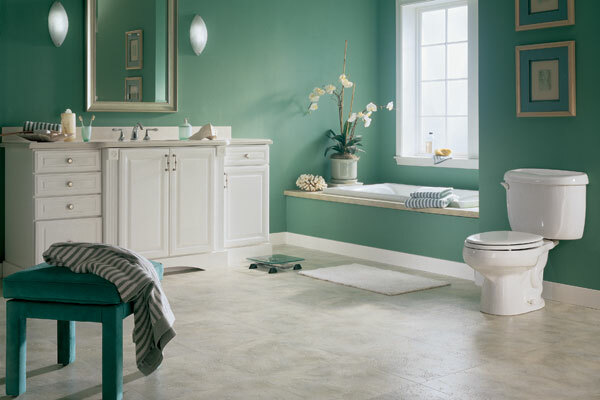 Because it’s so easy to do, installation prices are much lower than other types of flooring. 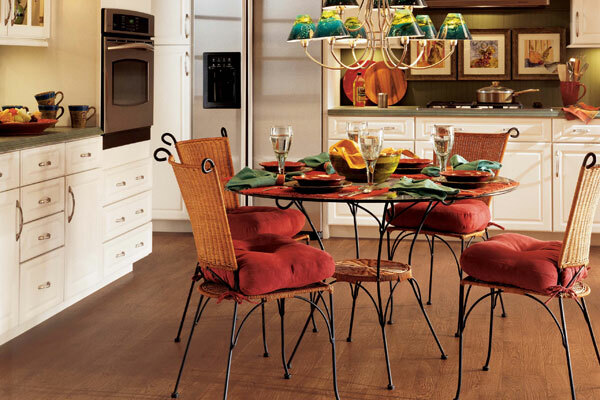 And, you don’t even have to hire a professional to do it if you don’t want to… Vinyl is a great do-it-yourself project! 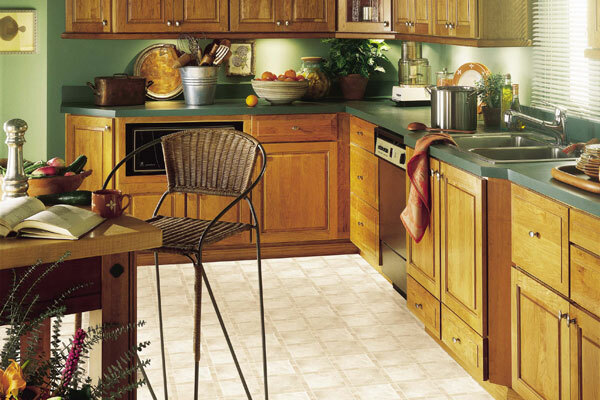 And, once your new floor is installed, you can count on it for years. Just because it’s cheap doesn’t mean it won’t last! 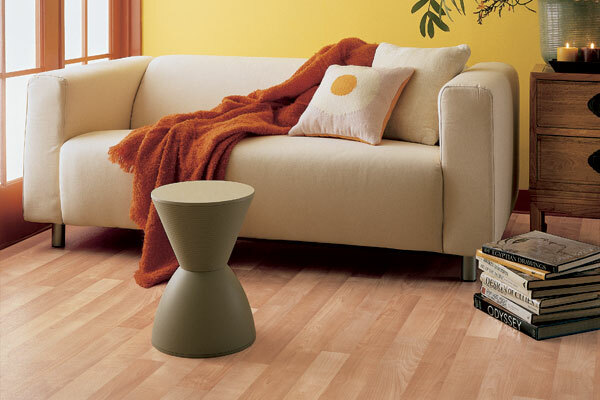 Searching for your flooring? You're in the right place!